Despite living in North Hampshire for many years, my first clue that a really professional piano showroom was literally on my doorstep was when I came across the website of Ben Wheeler pianos. I was looking for my ‘last’ piano – an instrument that I would never need to upgrade. Ben was exceptionally helpful, allowing me unlimited time in his showroom to play the many different instruments, and giving me the benefit of his professional expertise when I asked for it. He patiently waited whilst I sold the idea to my husband (! ), and I never felt any pressure to buy. 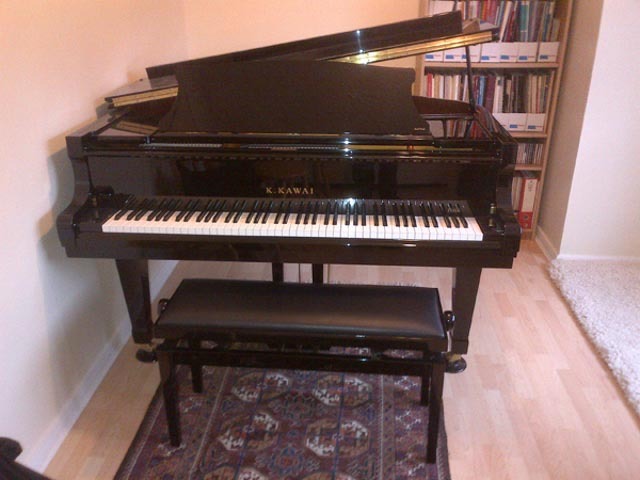 My Kawai RX2 is a joy to play, and I would have no hesitation in recommending Ben unreservedly.